with Your Good Health In Mind! 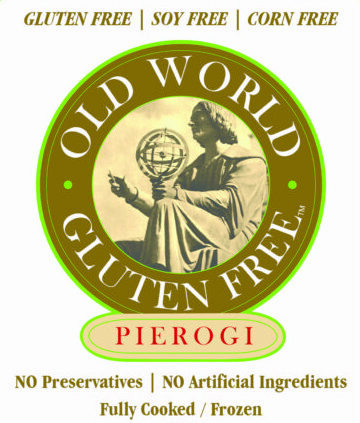 Old World Gluten-Free, LLC is a Michigan family owned frozen food producer, distributing gluten-free pierogi since March of 2014. 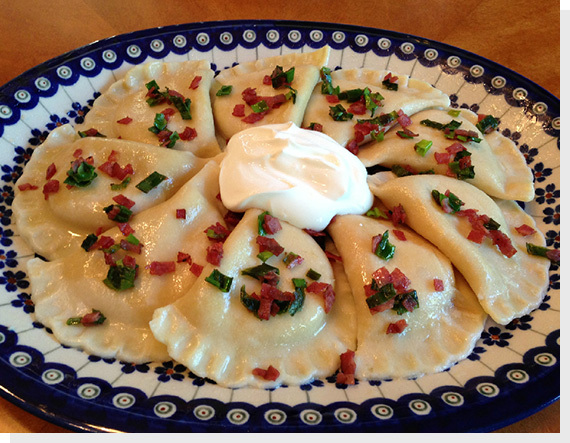 Old World Gluten-Free, LLC produces delicious, authentic-tasting, precooked and frozen pierogi made with all natural, 100% gluten-free ingredients. Our story began in 2010, when one of the founder’s children, Charley, was diagnosed with Type 1 Diabetes, then a month later with Celiac Disease at the age of 12. His first realization of the Celiac disease was that he would never be able to have pierogi again! He begged his mom to try to make them gluten-free at home. Mom being 1st generation born in the USA from World War II Polish immigrant parents, proceeded to create and experiment with the intention of keeping her Polish heritage alive. After 9 months of battling with different flours and combinations, and many family taste tests, the perfect recipe was formed. Charley’s first reaction was, “These are awesome mom! You need to sell these! 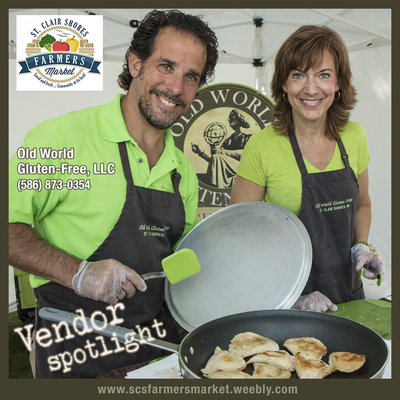 There’s got to be other people like me!” So, in 2012, Old World Gluten-Free, LLC was organized and in fall 0f 2013, retail sales began from our kitchen location. At the end of that year, our company won the “The Next SKU Could Be You Product Placement Award” with Westborn Markets at the 2013 Making It In Michigan Conference and Trade Show. The following spring, Old World Gluten-Free was featured on WDIV’s Dr. Frank McGeorge’s “Good Health Reports” which helped to kickstart our distribution to local Metro-Detroit fine grocers. We have been growing at a steady rate and continue to work toward our business goal of making our pierogi available to anyone who needs and desires them. Our pierogi are made gluten-free, soy-free, corn-free, and free from all artificial preservatives and ingredients in a fully licensed and dedicated gluten-free facility located in St. Clair Shores, Michigan. 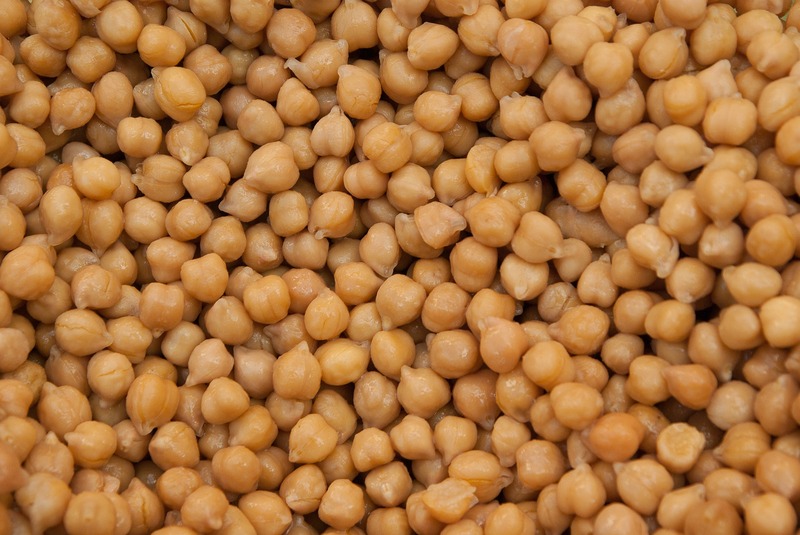 No genetically modified organisms are used. The pierogi are boiled, cooled and immediately frozen, before packaging. Our company uses the best quality, nutrient rich ingredients to deliver the best pierogi possible, while maintaining extraordinary traditional taste! Our pierogi lovers are not just gluten intolerant people, but those who truly enjoy the taste and appreciate the “clean” product. We invite you to try our Old World Gluten-Free Pierogi, and taste for yourself, the “clean, gluten-free” wholesome deliciousness!